Meet my new co-host Kyros. He was one of the first friends I made when we moved. He and his husbands are the most loving and kind men you could ever hope to call friends. If you ever see Kyros you would know why he would be someone you would think to ask for help moving furniture before you would think to offer him a seat. After talking with Kyros about his food allergy which I had no idea how seriously and how long it could affect him and about his trouble with walking I will be doing things differently when he comes over. I will NOT make dry meringues. 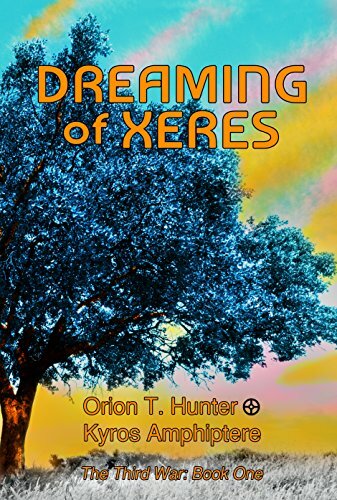 Here is a shameless plug for Kyros and his co author Orion Hunter's book. I hope you enjoy your time with my friend. Until next week Be kind. Be gentle. Be a badass. Did you like what you just listened to? Thank you! If you enjoyed please help us here at Invisible Not Broken and share us with someone in your life. Sign up for the newletter for news and specials. Who were you before your illness became debilitating? I loved taking the dogs to the park, riding my bike everywhere. I worked 10 hours a day as a cable technician on my feet the whole time. Is there anything you would do if you were not sick? What should other people know about our daily life? I’m in near-constant pain. A good day is about a 2/10, an average day is about 5/10. A bad day is 9/10. What would make living and moving in the world easier for you? Even sidewalks/pavement. Uneven ground makes my feet hurt more. Also, something other than concrete everywhere. Standing / walking on concrete is the worst. I can walk on grass / softer surfaces (even though they are uneven) for hours but I can only stand on concrete for about half an hour before I am in ever-increasing pain. Support from family or friends? Do you find that people do not believe you are sick because of your appearance? How has this affected you positive or negative? It’s caused me no amount of trouble when I eat out. I have waiters/cooks who don’t take me seriously or treat it like I’m just making it up. I once ordered a hamburger and they brought me a cheeseburger. I told them I couldn’t eat it. The waiter initially argued that I got the cheese for free because they only charged me for a hamburger. I reiterated that I couldn’t eat it. The waiter took it back and came back a few minutes later with the same burger with the cheese scraped off. I told them that if I ate that, I would still get sick. The waiter and the cook were both pissed at me, even though I told them upfront that I had a dairy allergy. How has this affected your relationships? My previous relationship refused to believe that I had anything wrong. I should just “tough” it out because everyone has things that hurt. Any questions to add to this list? Why do you think people don’t believe you when you say you have a disability? What is the single greatest challenge you face on a daily basis? 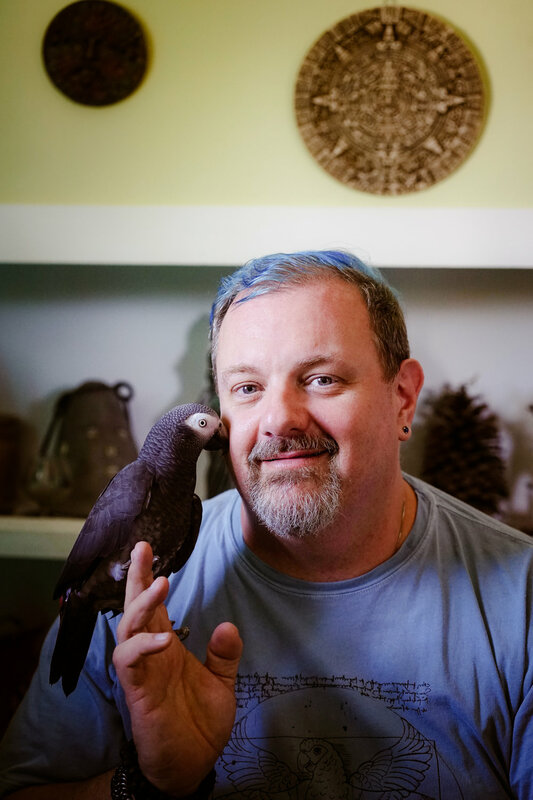 How do you tell people that you have an invisible disability? Do you tell people? Animals in the wild try to hide their disabilities because they will be preyed upon by other animals. Do you think that, on some level, that is why people with invisible disabilities try to hide their problems even from loved ones? What are you afraid to tell even the people closest to you? That I usually burn through my daily allotment of spoons right before or during cooking dinner, but I feel I have to push through anyway because the family is depending on me to take care of things. The fact that I usually end up cleaning up dinner and doing other things around the house afterward means I am frequently beyond exhausted by the time I go to bed. Does the fact that your disease is invisible change how healthcare professionals treat you? Definitely. I have had to do my own research into what’s wrong with me on more than one instance. It was only because I pushed that I got the test/treatment I needed. For example, I found out about and performed the elimination diet to find out what was making me sick (dairy), not my doctor. I do the shopping. That way I can ensure that I read the labels and not accidentally get something that contains hidden dairy. As far as my feet and arthritis problems, I’m lucky enough that we can afford for me to get weekly massages that help with the pain. What are you the most fearful of and what are you the most hopeful for in the future? I’m fearful that my condition will continue to deteriorate to the point where I cannot walk at all without assistance. This would make life very difficult as my house has lots of stairs and I would not be able to take care of my family like I do now. I also would no longer feel like I was contributing to my family. I’m hopeful that, with advances in medicine, something can be done about my various problems so that I can go back to having an active life where I don’t have to think about ‘how far can I realistically go / walk’ or that I can go out to eat without having a near panic attack worrying that there will be hidden dairy in my food that will make the next several days hell.